The events of Easter 1916 are indelibly part of the shared memory of the Irish, being a seminal point in Ireland’s history. Whilst regarded as having failed in its aims and objectives at the time, hindsight has evaluated the intense events of those few days as having a far reaching effect on the struggle for Independence, which achieved a contentious resolution that still reverberates today, in the separation of the Ulster province from those of Connaught, Munster and Leinster. There are a great many accounts of the actions and counter-actions of the Irish Volunteers, the Irish Citizen Army, Cumann na mBan; and the British army. 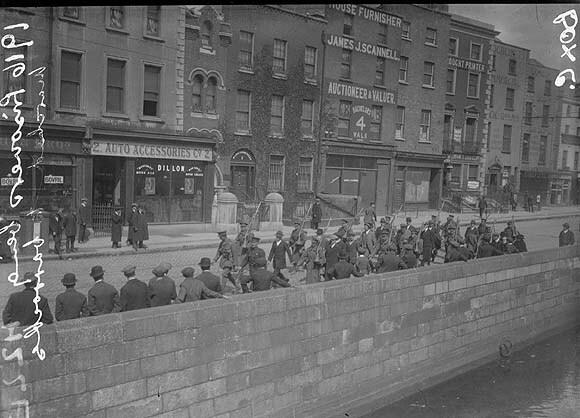 To give a brief summary here, it may be sufficient to state that most of the action centred on Dublin with the Rebels seizing, amongst others, six key locations in Dublin: The Four Courts, the centre of Ireland’s judiciary; the General Post Office, where the rebels set up their headquarters; Liberty Hall, which was one of the first buildings to be occupied, and where British forces erroneously believed the headquarter to be; Jacobs Biscuit Factory; Boland’s Mill; and St Stephen’s Green. All of which were of tactical importance. The only action outside of Dublin that was considered to be both successful and significant occurred in Ashbourne, County Meath, of which Dorothy gives a brief sketch in her journal. Under-Secretary for Ireland. 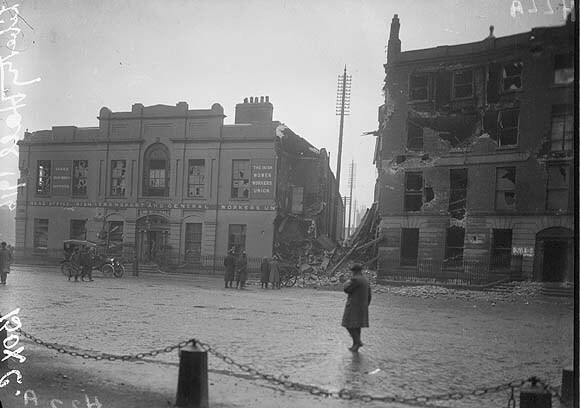 By Easter Monday, 24th April, it was no longer possible to hide the extent of the trouble in Dublin, but Sir Matthew continued to reassure the residents and guests at the Under-Secretary’s Lodge that they were safe and that there was no need for them to evacuate the residence. As events turned out he was correct, as his Lodge was not targeted by the Rebel forces. 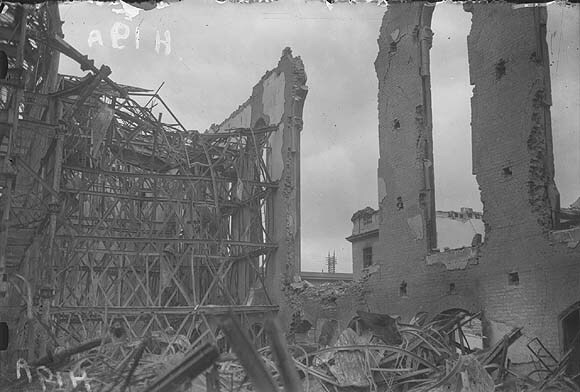 Although there were a couple of occasions of alarm that turned out to be the product of over-wrought imaginations that Dorothy retells with some wit. Not all the alarms were imaginary. The Phoenix Park was not just the site of governmental residences, it was also of strategic significance due to the Magazine Fort containing guns and ordnance, which was captured briefly by the Rebels who took the guns and set fires to blow up the ordnance. However the fuses burned out thereby causing little damage. Whilst this attempt was unsuccessful, Dorothy notes on the 24th that she and the children heard “three loud booms” upon returning from a walk to Furry Glen, although at the time she attributed it to a salute for the Lord Lieutenant. On this same day, Dorothy records the first definite reports from Dublin Castle concerning the failed attempt to take it, with Sir Matthew being instrumental in helping to secure the Castle doors. That night the residents of the Under-Secretary’s Lodge slept to the sound of gunfire. Apart from the Under-Secretary’s Lodge and the Magazine Fort, other official buildings in the Phoenix Park included Vice-Regal Lodge, the summer residence of the Lord Lieutenant, and the Chief-Secretary’s Lodge adding to the Park’s strategic significance. However, despite some attempts to enter the Park it remained reasonably secure throughout the period, although the proximity of gunfire created fears amongst Dorothy and her fellows that the Rebels had gained entry. Despite the Castle being surrounded by rebel forces and the sounds of gunfire she notes Sir Matthew’s reassurances on the evening of the 24th that “things looked better” when in fact they were only beginning. By Tuesday the Lord Lieutenant, Lord Wimborne declared martial law with civil power handed over to Brigadier-General Lowe. However, the person who remains one of the most controversial figures in the British response to the Rising is Sir General John Maxwell, who arrived in Ireland on the 28th as military governor with full plenary powers allowing him to conduct general field courts-martial. These were trials conducted without the aid of defence or jury, resulting in fifteen executions. All seven of the “signatories” to the Proclamation were among those executed, including the seriously wounded James Connolly who was shot while tied to a chair. In all there were sixteen executions many of which are mentioned in Dorothy’s journal. Ultimately, it was Maxwell’s interpretation of martial law and his actions in conducting field courts-martial that lead to a change in public opinion towards the rebellion, which had at first been very unpopular. While the belief that Padraig Pearse, and the Irish Republican Brotherhood’s Military Council, deemed a blood sacrifice a necessary part of the struggle for Irish freedom remains hotly contested, it is clear that Maxwell’s actions certainly achieved a martyrdom for those executed that changed public sentiment from indignation, at the Rebel’s actions, to that of sympathy for their goals; and, may too have marked a shift in Dorothy’s outlook, which subsequently became strongly aligned with the Republican cause. 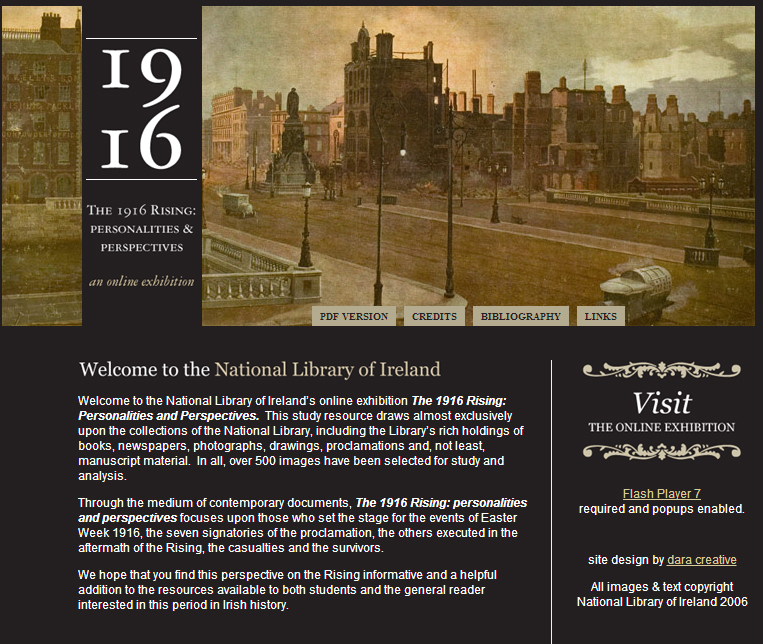 The 1916 Rising: Personalities and Perspectives.